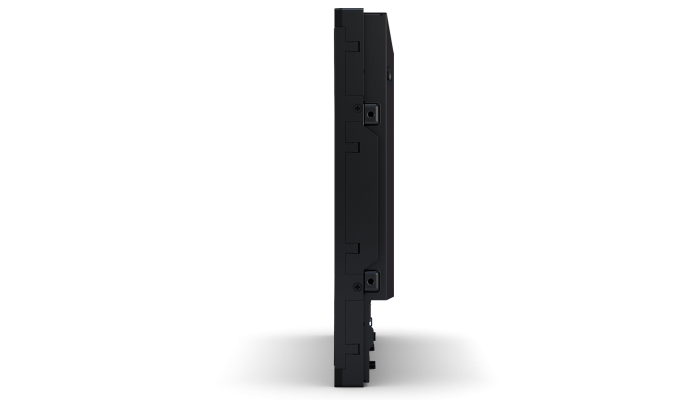 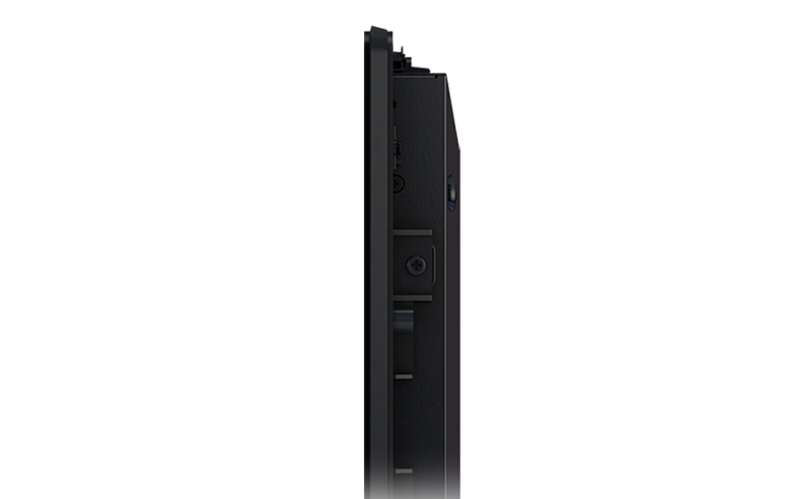 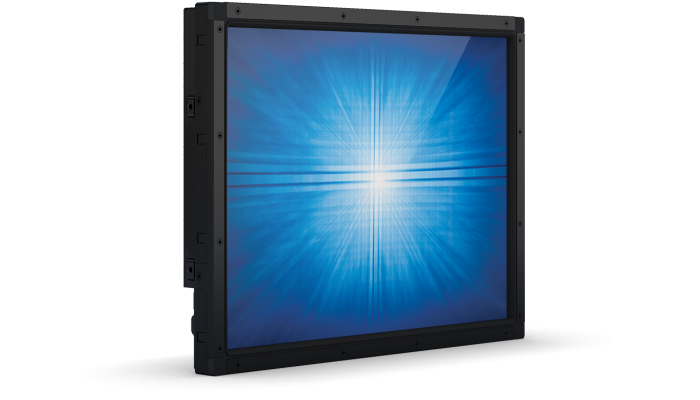 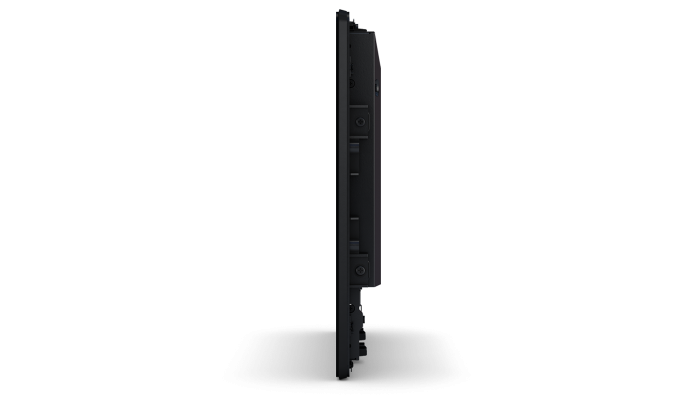 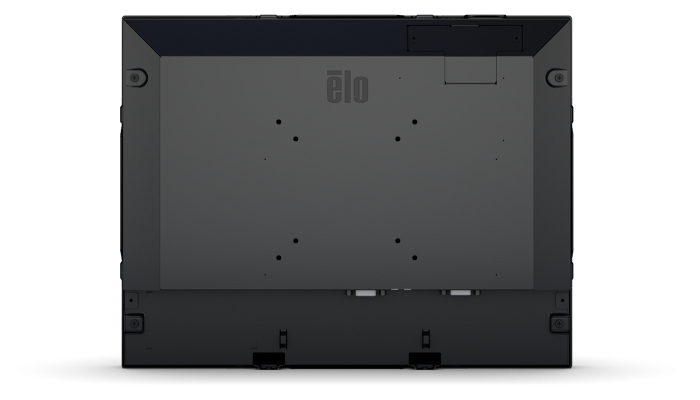 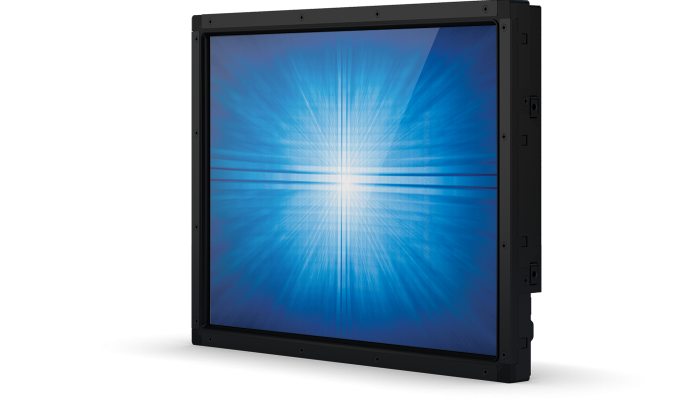 The 1590L is available with a choice of industry-leading single-touch or multi-touch technologies. 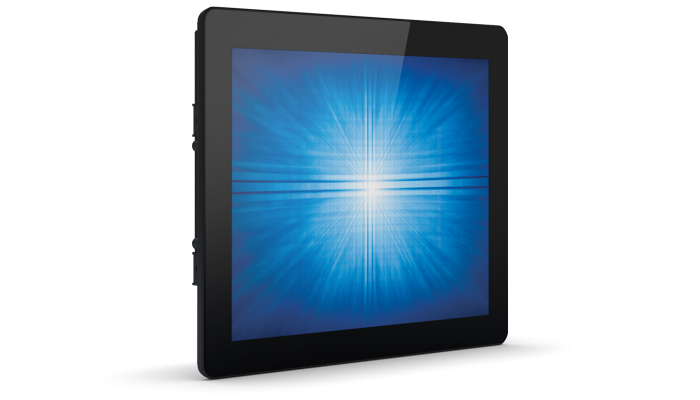 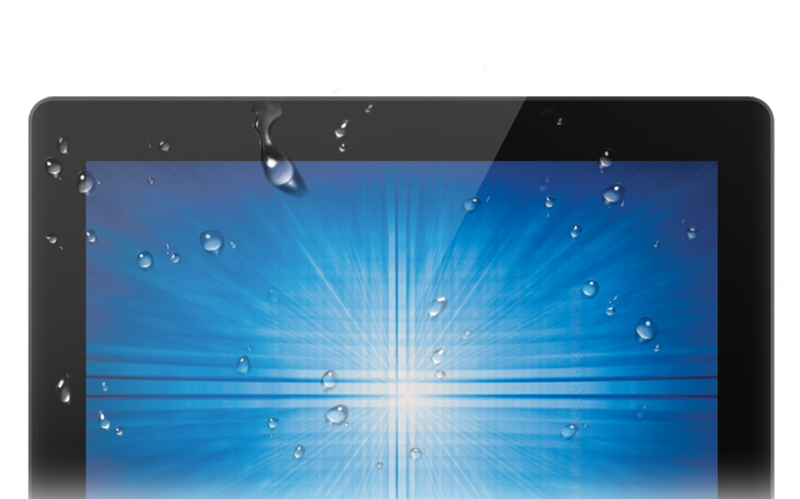 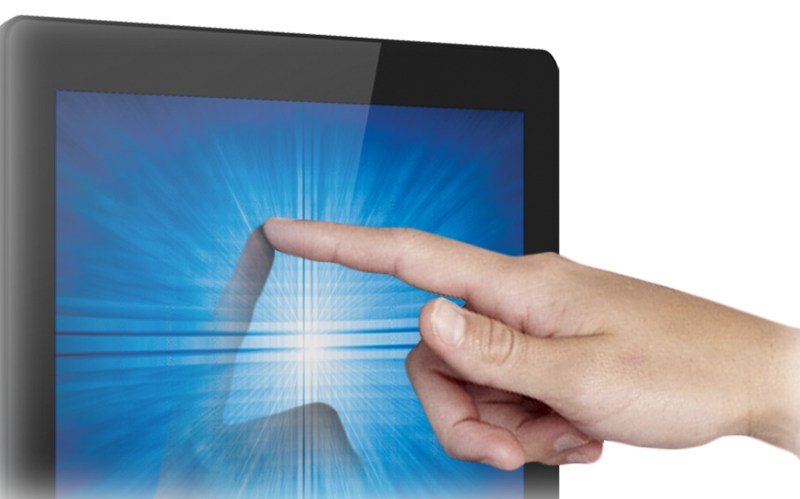 The seamless zero-bezel 15-inch multi-touch display is available with our latest TouchPro™ PCAP two-glass solution (2GS) technology that delivers both a 10-touch tablet-like experience along with two-touch thru-glass functionality—both modes support single or dual latex gloves as well as cloth gloves. 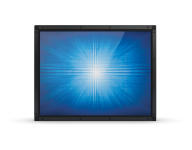 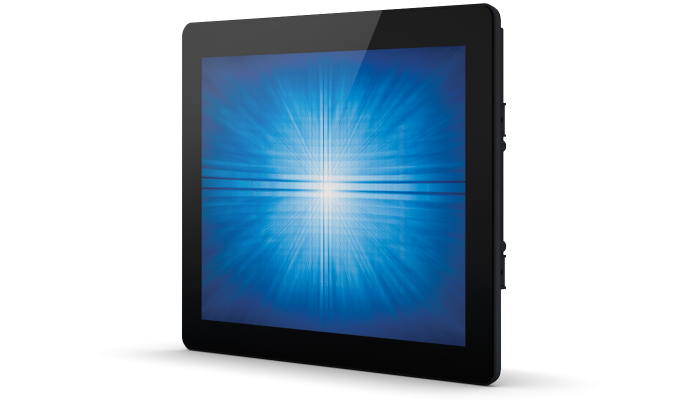 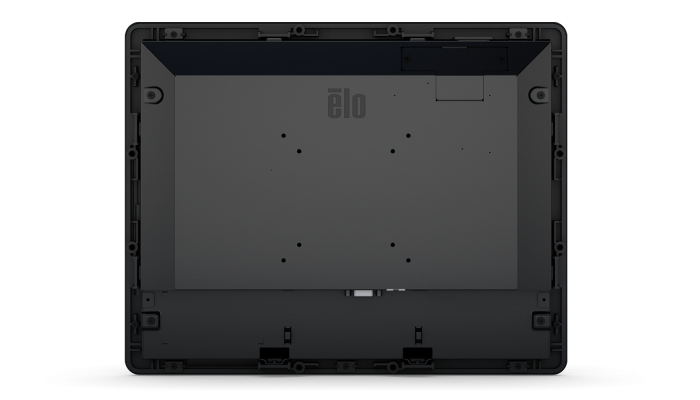 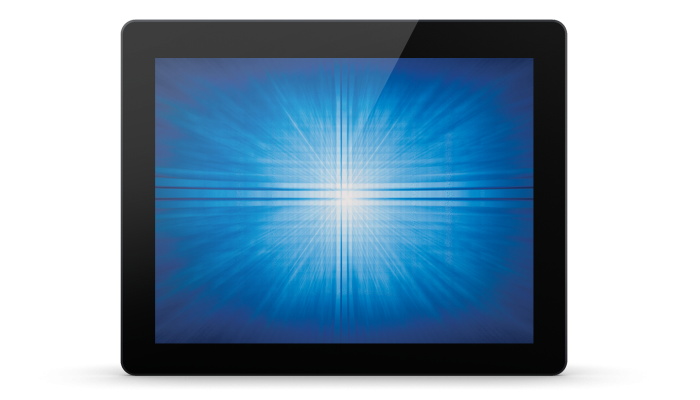 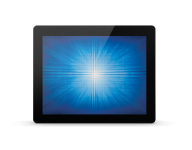 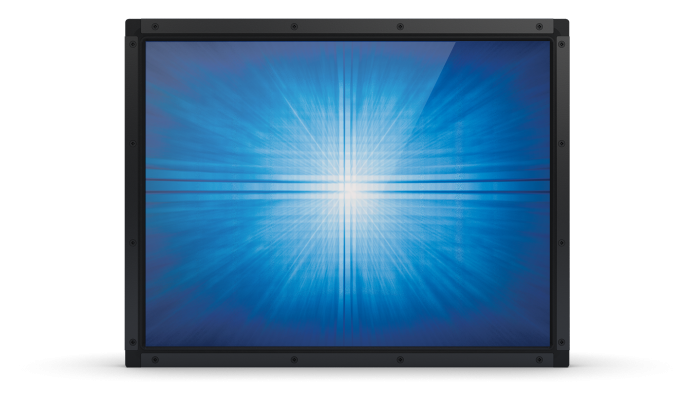 Standard bezel, single-touch display options include AccuTouch® five-wire resistive, IntelliTouch® SAW or SecureTouch® anti-vandal SAW.